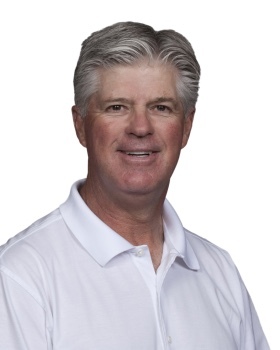 As a follow up to last week’s Q & A with Tom Werkmeister, it got me thinking about the hurdles facing him next year as prepares for Monday qualifiers on the PGA TOUR Champions. I mean, what’s the odds of an accomplished and proven player like Werkmeister getting into tournaments and then possibly earning permament status for 2019? Well, due to the set-up and criteria of the PGA TOUR Champions, it’ll be a tall challenge for Werkmeister to not only earn his spot in some 2018 tournaments but also to find a footing there. 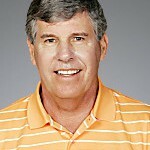 As former PGA TOUR Champions media official Phil Stambaugh recently explained, “the Champions Tour was never designed for guys that never played the PGA TOUR. 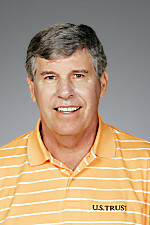 The huge hurdle for the non-Tour player, like Werkmesiter, is the lack of all-time PGA TOUR career winnings that provide an exemption category for ensuing years.” Stambaugh said players not on the all-time money list, those without a victory or outside the Top 30 annual earnings, usually go back to Q-School to qualify again the following year. A more heralded amateur that made it even bigger on the Champions Tour was Jay Sigel. Throughout the 1970s and 1980s, Sigel was one of America’s best amateur golfers. He compiled victories in the U.S. Amateur (2), British Amateur and the U.S. Mid-Amateur (4), competed on nine Walker Cup teams, and won many other amateur titles. Turning pro in 1993, he earned a a conditional card at the Senior PGA Tour National Qualifying Tournament, finishing 11th at Grenelefe Resort. In only his fourth start on the Senior Tour in ‘94, Sigel won the GTE Classic West in March, thus giving him an exemption for the remainder of the year and the next. Sigel also had tournament wins in 1996, ’97 (2), ’98, 2002 when he won the Farmers Charity Classic at Egypt Valley CC in Ada (yep, I was there) and finally in 2003. From 1994 to 2000, Sigel averaged 30-31 tournament starts. In his career, Sigel earned $9,497,195. Like Cain, he won in first year on Tour and continued his success without the benefit of career Tour earnings. Another amateur that should be inspirational to Werkmeister is Allen Doyle. 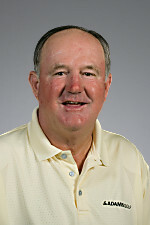 From 1978 to the early ’90s, Doyle was a premier player in Georgia’s amateur circles, winning the State Amateur and State Mid-Amateur titles four times each. Doyle also excelled on the national stage winning several elite amateur crowns. At the age of 46, Doyle turned pro and in his first full season in 1995 he won threes times on the Nike Tour. At 50, he made six appearances on the Champions Tour in 1998 and earned $164,918. His breakthrough occurred later that fall when Doyle was medalist at the Senior PGA Tour National Qualifying Tournament at Grenelefe. 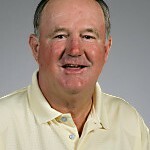 His 13-under-par 275 total was a National Qualifying Tournament record at the time and it meant Doyle was fully exempt for all tournaments in 1999. In his first full season, Doyle won four times and notched his first senior major championship among those wins. He also finished third on the official earnings list. From there, Doyle was off and running on the Champions Tour. For his career, he won 11 times including back-to-back U.S. Senior Open titles and earned $13,401,250. Finally, there’s the case of Minnesota’s John Harris. After regaining his amateur status in 1983, Harris became a dominant playing force in his state. He won his state’s amateur and state’s mid-amateur four times and in 1993 at the age of 41, he won the U.S. Amateur. After turning 50 in June 2002, Harris played in 12 Champions tournaments. With no career earnings status, Harris had to return to Q-School. Harris earned a conditional exemption for 2004 by virtue of his finish among the top 50 on the 2003 money list. In 2004, he played in eight of his first 15 events through sponsor exemptions and was among the top 25 six times. His first and only Champions win came in his fifth Champions Tour season at the 2006 Commerce Bank Championship. From 2002 to 2008, Harris averaged 26 Champions’ starts. For his career, Harris won $3,181,284. His Champions career was hampered by a dearth of wins and annual earnings outside the Top 30. There are many examples of conditional status players and Monday qualifiers making some significant money on the Champions Tour. This past year, Aussie pro David McKenzie played in seven Champions events earning $320,084. Twice after qualifying on Monday, he cashed big checks, finishing T-3 and earning $118,800 at a Champions stop in September and finishing 5th and $100,800 at another tournament in October. McKenzie had to return to Q-School Finals at TPC Scottsdale where he finished T-12, meaning he’ll be joining Werkmeister as an associate member with access to Monday qualifiers. By finishing second recently at the Champions Q-School, Tommy Tolles is fully exempt into all events in 2018. 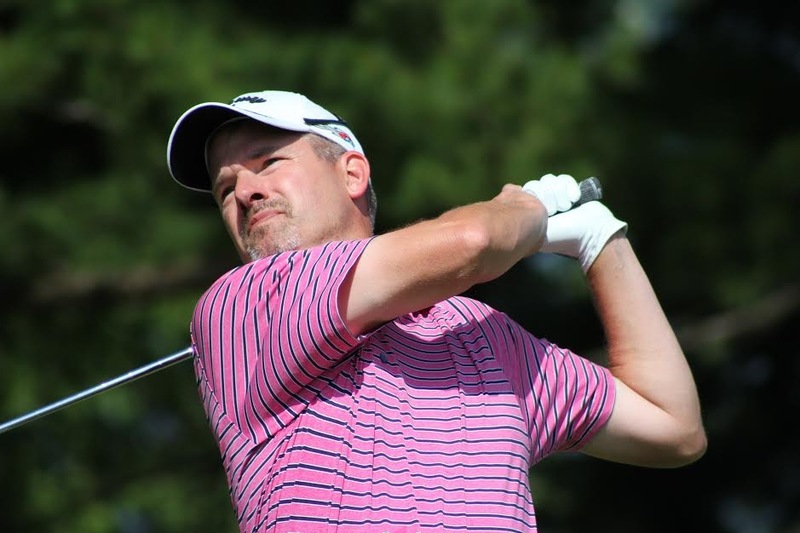 A veteran of the PGA TOUR from 1995-2004, Tolles relishes not having to play his way into touraments next year as he did five times in 2017 when he earned $15,900. 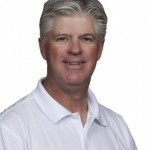 Special thanks to Dave Senko, PGA TOUR Champions media official for his research assistance.